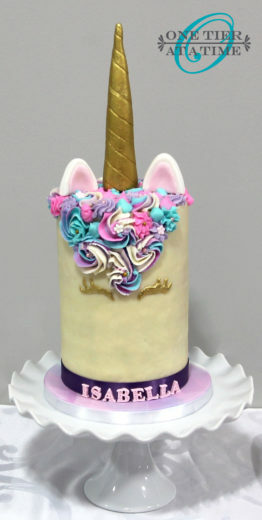 Until further notice we are taking very limited custom cake orders. 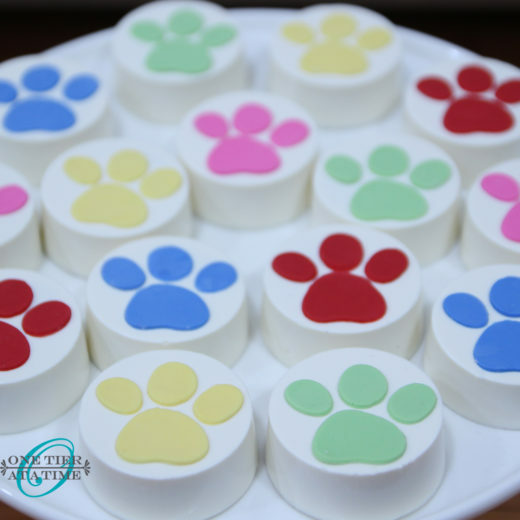 Feel free to inquire about other desserts and paper crafts for your event. Cakes, Cupcakes, Cookies and more! 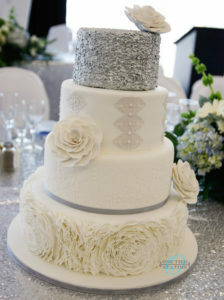 One Tier At A Time was invaluable when it came to my wedding. We couldn’t have asked for anyone more professional or helpful and would have no hesitation whatsoever recommending One Tier At A Time to anyone that would like to make their event special. 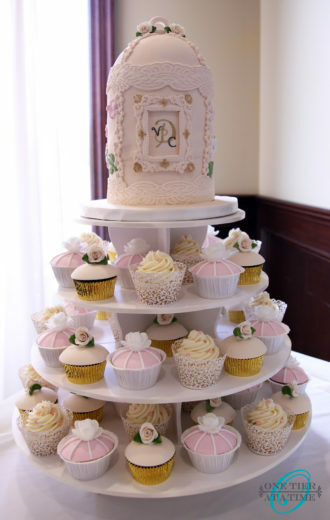 One Tier at a Time provided cake pops for my summer wedding. I found them to be very professional and creative, with great ideas and suggestions. They eased my wedding stress by taking care of all details and delivered a great product, which everyone loved, on the day of. They come highly recommended. 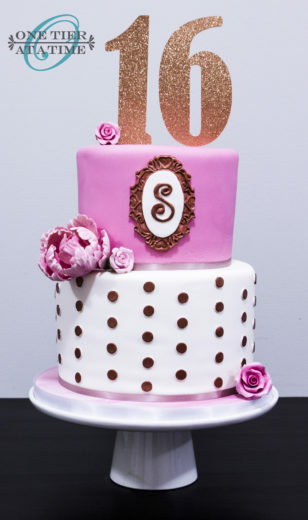 One Tier at a Time has been making cakes, chocolates and cupcakes for me for multiple occasions over a 10 year period...Every time the work is professionally completed with care, expertise, and creativity, not to mention great tasting. One Tier comes highly recommended by myself, my family and friends who have used One Tier's services. I received the calla lilies today and just wanted to say thank you. They are beautiful. I am very impressed. Thank you so much. 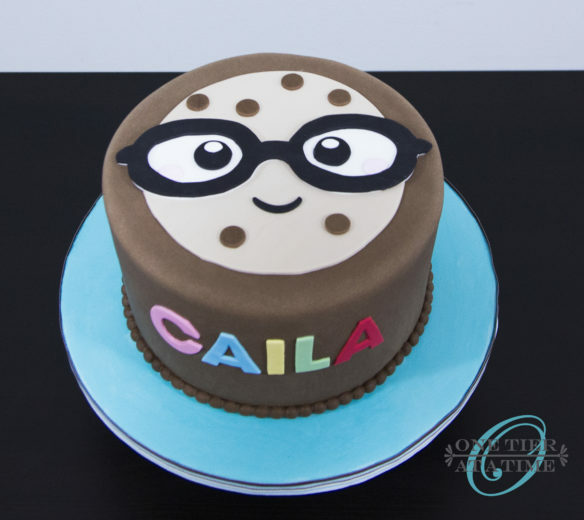 Thank you to One Tier at a Time for making my son's graduation extra special with your book worm cake, it was adorable and most of all very fresh and enjoyed by all! Good luck on great success.